The Maverick is in a class by itself--a commercial-grade mower with Integrated Drive System featuring our patented EZ-Ride System! Fully independent front and rear vibration absorbing compression shocks lets the Maverick glide over uneven terrain--and at a breakthrough price. Underneath the stylish good looks is the same solid steel, all-welded and fabricated frame and deck that Bad Boy is known for. 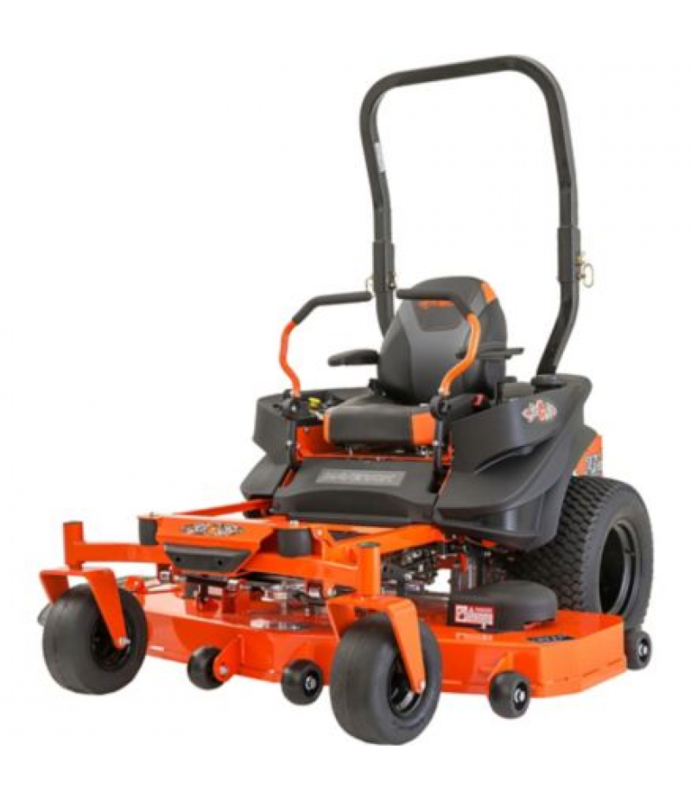 Packing a powerful Kohler high-performance engine--you'll bring all the power to bear on whatever you're mowing. Besides looking as fast as it is, our new tanks are quick to handle all the controls and lots of storage--including your favorite beverage.